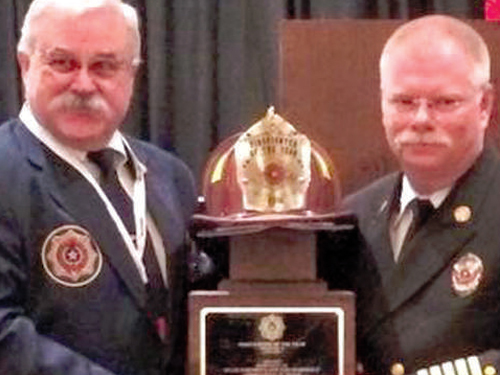 convention held in McAllen, Texas. 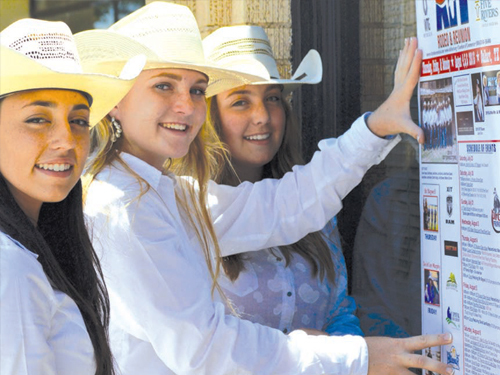 The 2016 XIT Rodeo and Reunion queen candidates were out for plaster day Friday, distributing posters for this year’s event to businesses throughout Dalhart. A three-vehicle crash in Hartley County Wednesday morning resulted in one death and three injuries. According to information from the Texas Department of Public Safety (DPS), Kurtis Richardson, 30, of Fort Worth, was driving a 2016 Dodge Ram north on Highway 385 south of Channing. Richardson reportedly failed to control his speed and collided into a 2006 Honda Pilot minivan, which was stopped at the construction zone. The minivan then collided into a 2005 Ford Mustang, which was stopped at the construction zone as well. 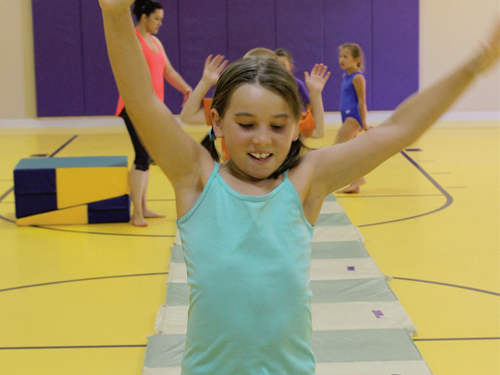 Joie-Katherine Read participates in the tumbling class offered through Frank Phillips College Community Connect summer camps. 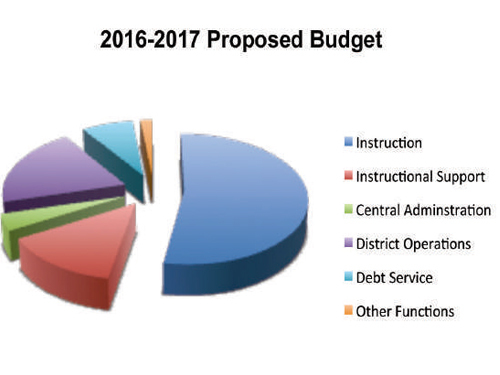 Dalhart Independent School District’s 2016-2017 budget was the subject of a public hearing Tuesday evening. The hearing was held as part of the board of education’s regular meeting.At a previous board meeting, a summary of the budget was presented by district administration. 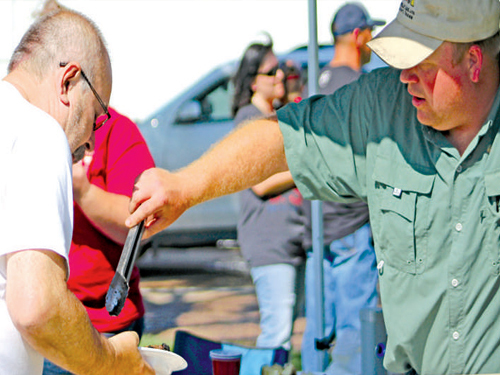 The Chamber of Commerce hosted the first Great Steak Cook-Off Saturday in conjunction with the XIT Ranch Rodeo. A small grease fire caused the Red Baron Restaurant in Dalhart to close for a few hours yesterday morning. According to manager Rudy Rivera, the fire occurred while cooking breakfast. “This one had a little too much fat content, and it caught fire,” he said. One person has died following a tractor-trailer collision on Highway 54 in Hartley County early Friday morning. According to information from the Texas Department of Public Safety (DPS), two tractor-trailers collided approximately 30 miles south of Dalhart at approximately 3:30 a.m.
Singleton Ranch was the overall winner of the Second Annual XIT Ranch Rodeo Saturday night in Dalhart. 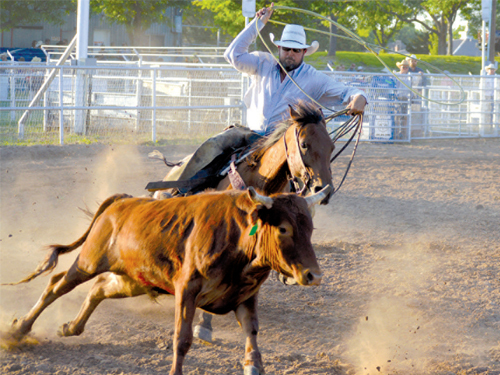 The Singleton Ranches are located in California and New Mexico. 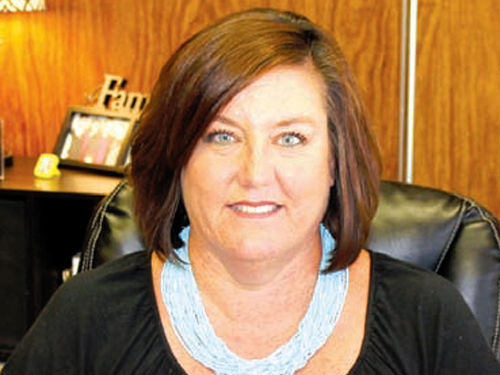 This year’s team included Grant Mitchell, Jeff Bilberry, Gregg Gudgell, Jacob Gudgell, Wesley Gudgell and Brad Shadle, of Lamy, N.M.
District officials have named Claudia Montoya as Dalhart Elementary School’s newest principal, filling the position left vacant by Wade Ritchey who resigned in April. 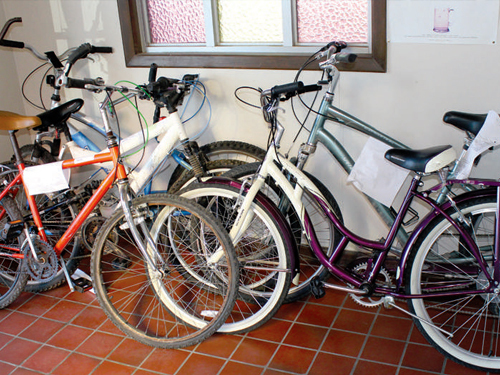 Unclaimed bicycles are still being held at the Dalhart Police Department, and will soon be available for purchase, through a collaboration effort with the Court Appointed Special Advocates (CASA) 69, Inc. in Dalhart. The Texas Education Agency (TEA) announced recently that fifth and eight grade retesting and retention requirements for the State of Texas Assessments of Academic Readiness (STAAR) test will be waived for the remainder of the 2015-16 assessment cycle, essentially removing student consequences attached to the test. Cargill Cattle Feeders held their annual golf tournament to benefit Relay for Life Saturday at Twisted Elms Golf Club in Dalhart. 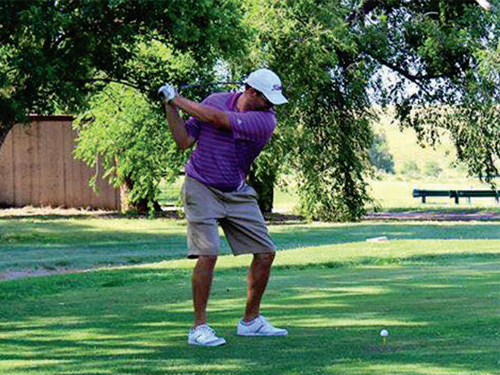 This year’s event, Tee’d Up Against Cancer, raised $7,050 for the Dallam-Hartley County Relay for Life. 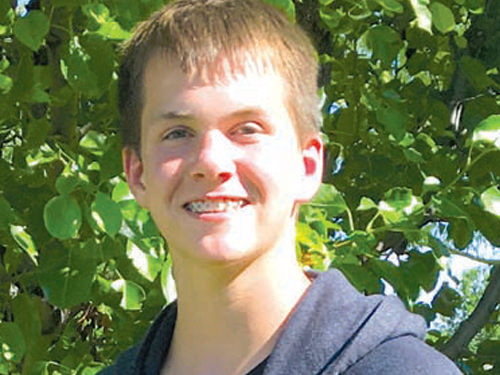 The Dallam County 4-H Memorial Scholarship Committee is awarding scholarships to three deserving 4-H youth. 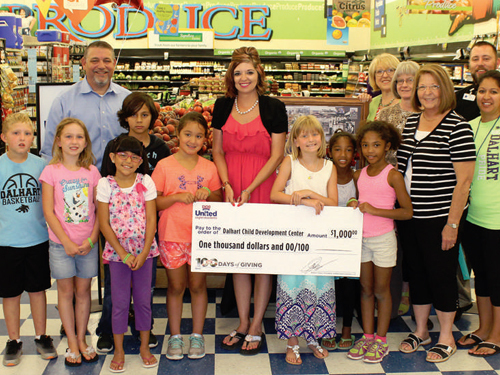 The 100th anniversary of United Supermarkets is cause enough for celebrating, and Dalhart store manager Andy Hulett is commemorating the event by giving back to the community. The U.S. Supreme Court issued a unanimous opinion last week that landowners have the right to challenge the jurisdictional determinations made by the EPA regarding water on their lands. 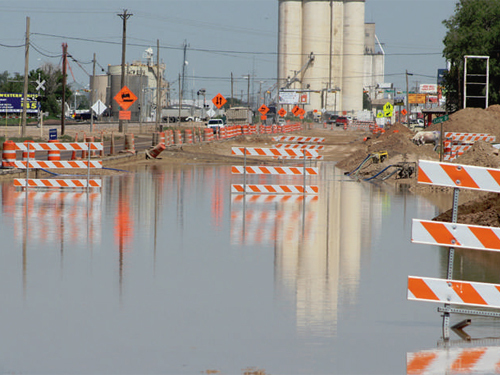 The construction projects in Dalhart have made traveling north and south along U.S. Highway 87 a bit problematical as well as time consuming. Typically, once the cold weather of winter and wet weather of early spring are gone, the hot and dry summer weather with longer daylight hours would allow for more work to get done on the project. 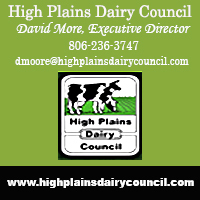 Extreme hot and dry weather conditions have been kept at bay so far in Dalhart, due in large part to sporadic heavy rain events and an increase in normal humidity levels. According to reports from the National Weather Service in Amarillo, Dalhart received 4.18 inches of rain in April and 2.36 inches in May. The total rainfall for 2016 is 8.38 inches, an increase of 2.26 inches above normal. Agriculture Secretary Tom Vilsack announced Monday that the USDA will provide approximately $300 million in assistance for cotton producers through the Farm Service Agency’s (FSA) new cotton ginning cost share program.